Every once in a while you get out of your “mojo” and finally have what I call a unicorn session to bring it all back! I absolutely loved the Los Angeles City vibe that Emily brought to her and B’s session, but more importantly, I just loved THEM! B was rescued with her baby from auction in 2013. A wonderful couple brought them both right to the Paddock Riding Club, and as the foal was unsound they found a great place to rehab/retire him on the East Coast. Emily was able to convince a trainer to take on the mare as a project horse with her. 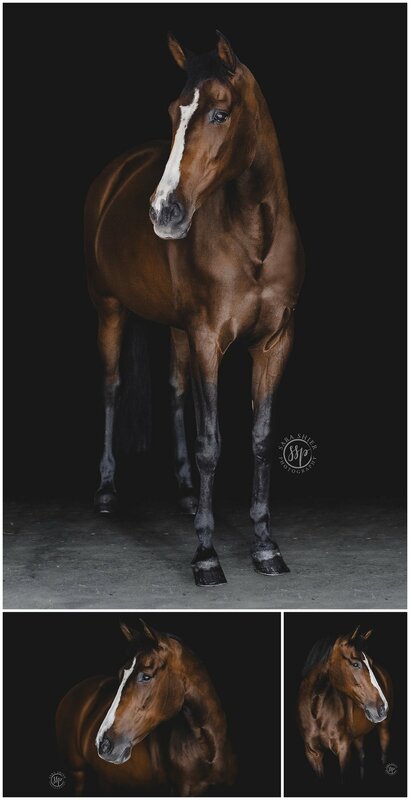 Although having all the intentions to find a home for the horse, including creating a therapy program that invited participants to become part of the rehabilitation/rehoming process for the newly named "just b." 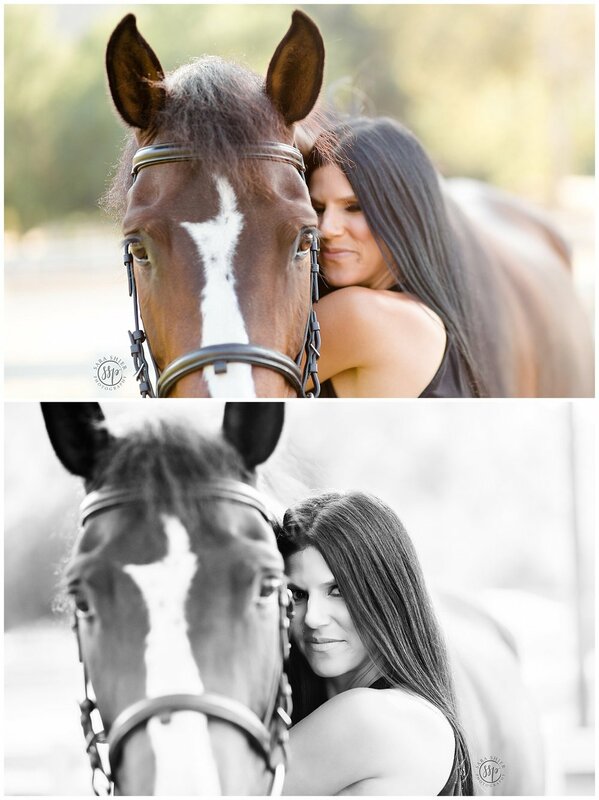 She couldn’t let her go as B morphed into this new beautiful loving horse. She became her soulmate.